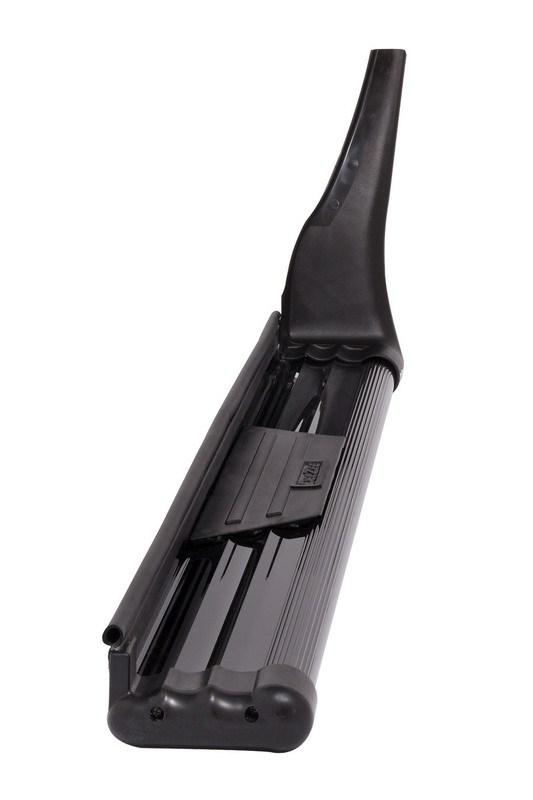 DeeZee FX Black Running Board is designed to provide easy accessibility into the vehicle. It is made from FX Chrome with a sleek ultrablack powder-coat which ensures extreme durability. This board includes step pad for secure footing and facilitates easy installation.